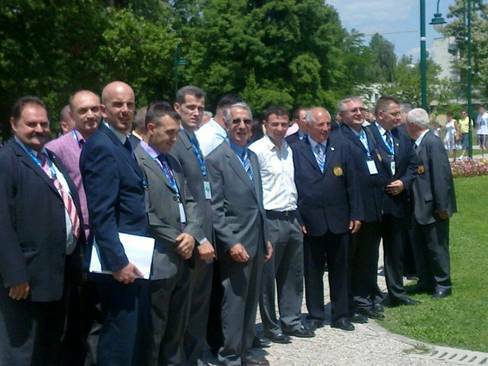 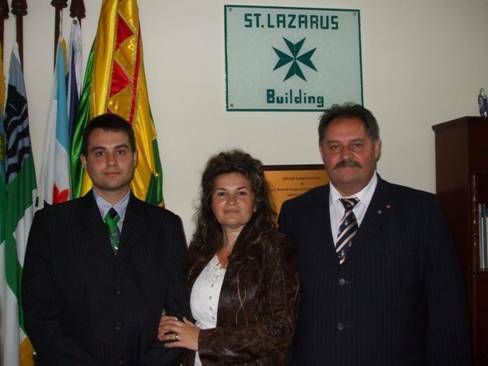 After the very fruitful work done by the delegation of the Order for Slovakia which was constituted in April 2011, the Supreme Grand Priory analyzed the constant progress of our Slovakian team on the ground and decreed that the situation was ripe for the establishment and consecration of the Grand Priory of Slovakia. 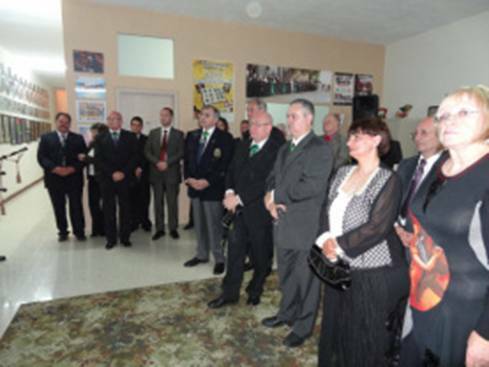 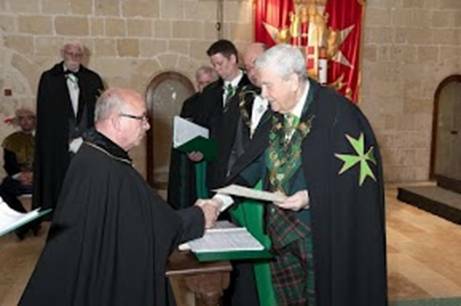 Additionally, the Order of Saint Lazarus recognized the leadership skills of Confrere Peter Lednar, the Mayor of Zlate Moravce, and the Grand Council of the Order authorised the latter's appointment as Grand Priory - Elect of said Grand Priory. 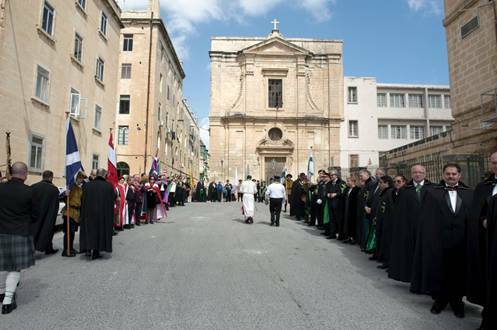 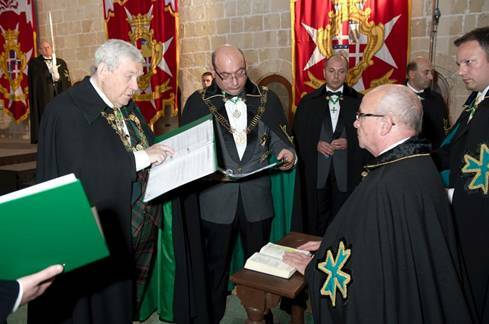 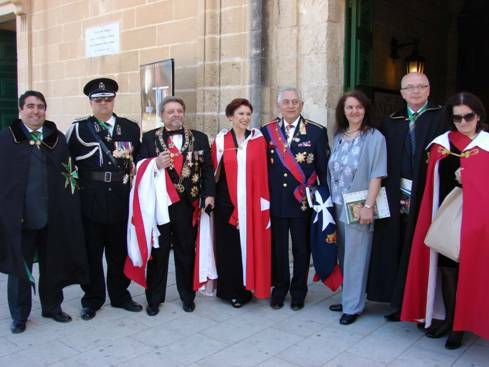 Since the biggest event in the year 2012 was scheduled to be the International Lazarite Symposium, held in Malta during the month of April, it was decreed that the consecration of the Grand Priory of Slovakia would be executed during the solemn investiture held during the events of the International Symposium. 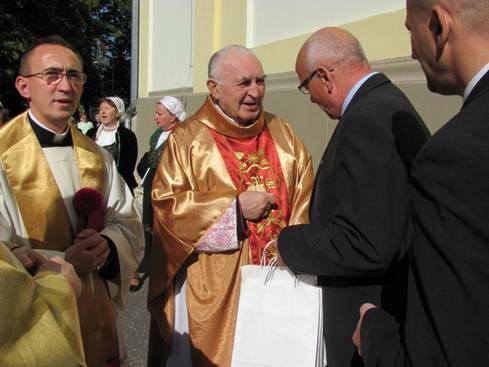 Thus the Grand Priory of Slovakia was consecrated in front of more than 800 delegates of the Order from all over the world and by the highest Grand Officers of the Order who were all congregated for the week in question. 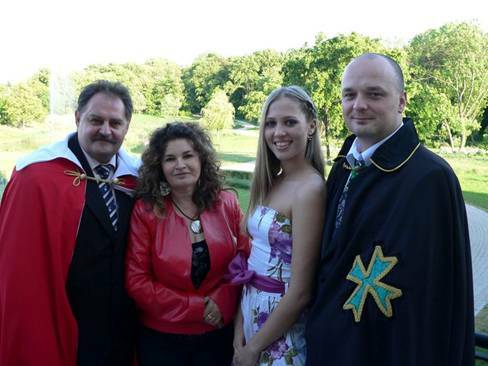 The deputation from Slovakia included an extensive amount of postulants, who were all admitted into the Order and took their vows as members of the newly constituted Grand Priory of Slovakia. 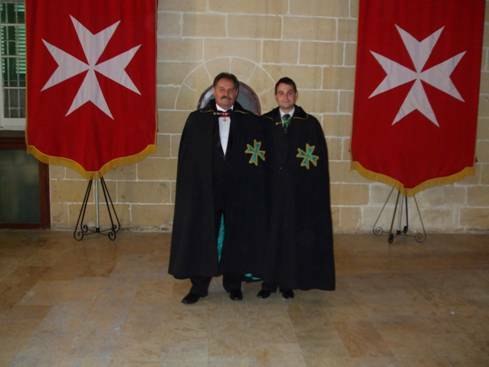 The Supreme Grand Priory congratulates the new Grand Prior, Chevalier Peter Lednar and wishes him and his team of officers all the very best in their committed Hospitaller work in Slovakia.